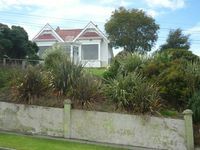 Property 13: Bach near the Beach in Prime Position in St Clair. Property 14: Charming older style cottage . Property 25: Gunado - a cosy kiwi bach. Property 27: Sunview Retreat - Absolute Value for money with Free Wifi and private BBQ areas. Property 32: Modern, Spacious Flat, seperate from the Main House. 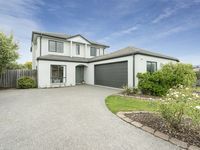 Property 41: 3 BEDROOM HOUSE IN PERFECT LOCATION! Property 45: Ligar Bay - Beachaven Cottages (front). Kayaks, WiFi, Virtually Beachfront. Property 46: Lavender Studio at the foot of the Richmond Hills.